Adam is a Core Artist and founding member of Sanctuary: Playwrights Theatre. He has been acting in NYC for 10 years and has also worked in Syracuse, New Orleans, Provincetown and abroad in St. Petersburg, Russia. NYC theatre credits include We Are Now (SPT), A Midsummer Night’s Dream, The Exonerated, Love’s Labours Lost (Titan Theatre Co.) and Odysseus DOA (Theatre Row). Favorite regional credits include the title role in Hamlet, The Baltimore Waltz, A Perfect Ganesh, Wit, Twelfth Night (Red House Arts Center) and Camino Real (Tennessee Williams Literary Festival). Adam stars as Mickey Casey in the web-series Trafico; other screen credits include the title role in Sacha, Take it Back, and the critically acclaimed OJ: The Musical. He has been recognized for his role in A Midsummer Night’s Dream by the Queens Times Ledger for Most Outstanding Production and Ensemble of the Year 2013, and won the 2013 Syracuse Area Live Theatre (SALT) Award for Actor of the Year for his role in Wit. 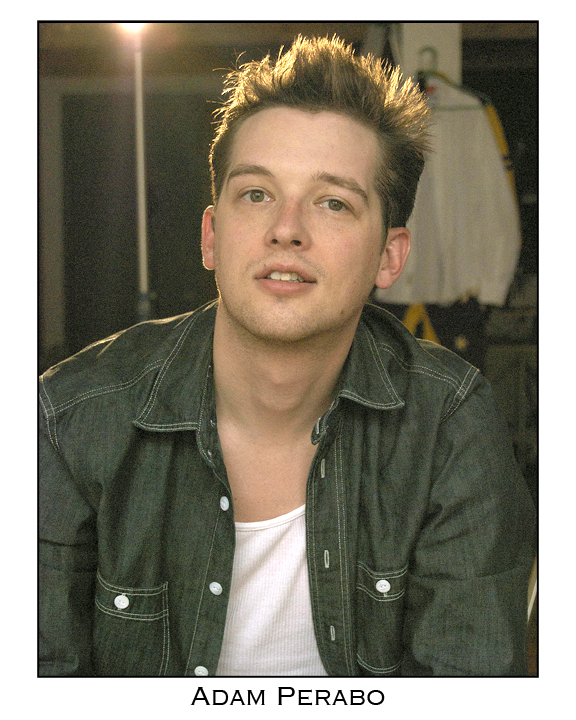 Adam received a BFA from Ohio University and has studied at the State Theatre Arts Academy in St. Petersburg, Russia. He was born in Dallas, TX, raised in Toms River, NJ, and resides in Brooklyn. Dana Jesberger is a plucky sarcasm specialist from New York. She got her start on Long Island, graduating with a BFA from Long Island University’s C.W. Post campus before moving on to pound the pavement on the great streets of New York City. She gladly lends her skills as an actress, singer, and dramaturg to Sanctuary: Playwrights Theatre. Select NY credits include: Night Out in Spain, We Are Now, Twelfth Night, Orson’s Shadow, and Romeo and Juliet. TV credits include Monsters Inside Me. Check out her full resume at backstage.com/danajesberger. Katrin is a director of opera and theatre, as well as a writer and producer, of Liechtenstein-Kansas origin. She directs both in Europe and in the U.S. Her most recent opera production was Richard Strauss’ Salome for New Orleans Opera, which won “Best Opera Production 2012” in the Big Easy Classical Arts Awards. Selected Opera Credits: Verdi’s Falstaff, Debussy’s Pelléas et Mélisande, Mozart’s Don Giovanni. Selected Theatre Credits: Shakespeare´s A Midsummer Night’s Dream, Danton’s Death by Georg Büchner, Hayley Heaton’s The Man in the Newspaper Hat. For St Joan by Julia Pascal, performed at the Edinburgh Festival Fringe, 2014, Katrin served as director, dramaturg, and producer (with her company ManyTracks), winning 5 stars from Broadway Baby. For the Midtown International Theatre Festival in NYC, she functions as the Artistic Director of International Relations. Between 2007-2010 she was the primary Assistant Director for Richard Wagner’s Der Ring des Nibelungen under the direction of Tankred Dorst at the Bayreuth Festival in Germany. She holds an M.A. in Philosophy and Musicology, with minors in English and American Literature, from the University of Berne (Switzerland). Complete resume and more information: katrinhilbe.com and manytracks.org. Lloyd is originally from Bossier City, Louisiana. 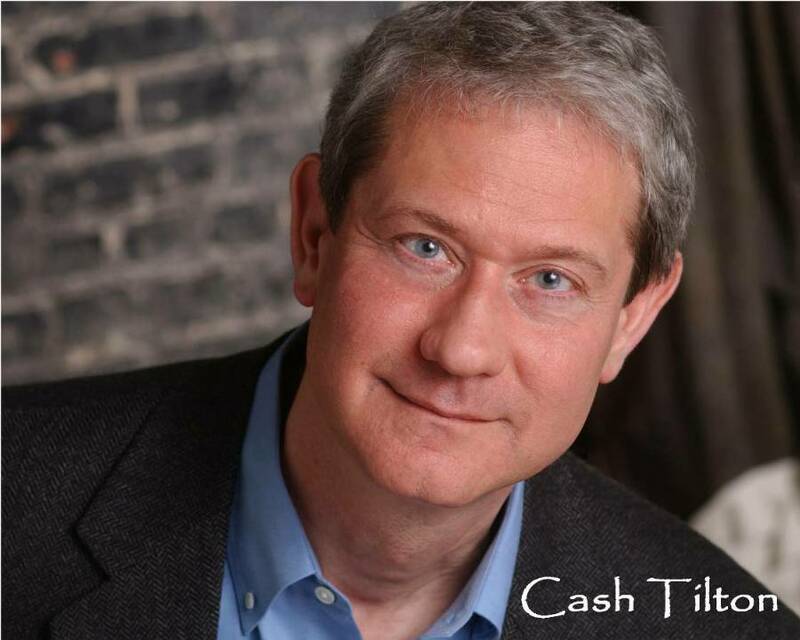 He is a graduate of LSU Law School and The American Academy of Dramatic Arts. His acting pretty much ended with Basket Case, a cult horror movie. His plays New Orleans and The Meeting with Stanley were produced Off Off-Broadway by Supporting Characters and Edge in Motion Theater respectively. His play Hong Kong was produced by Blueberry Pond Theater in Ossining. 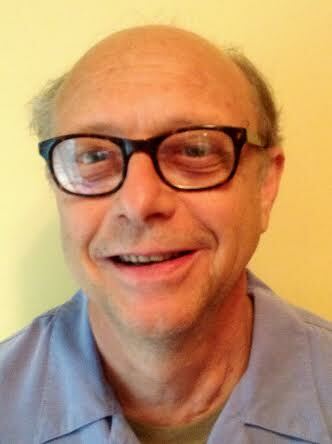 He lives in Westchester and is affiliated there with Axial Theater, which has produced several of his one-acts. He is grateful to be a part of Sanctuary’s special and unique play development process. 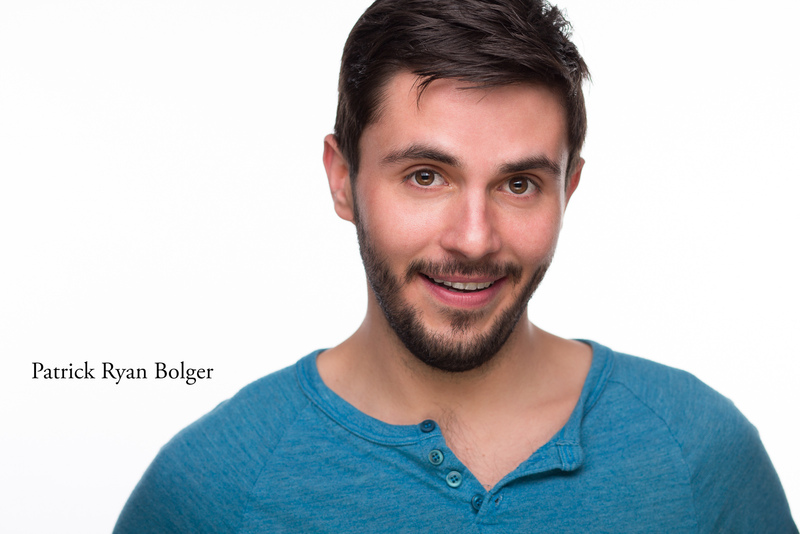 Patrick Ryan Bolger hails from the hot state of Florida. He started at New World School of the Arts before transferring to University of South Florida, where he earned his bachelor’s degree in acting. He performed professionally all around Southwest Florida at Gorilla Theatre, Jobsite Theatre, Eckerd Theatre Company, Stageworks, and other venues. Patrick studied under Isumi Ashizawa for years, learning the Suzuki Acting Method and Noh Theatre. Their show Gilgamesh was performed at the Boulder International Fringe Festival in Colorado to critical acclaim. Patrick was in the original cast of Inertia: The Musical, which debuted at the University of South Florida before continuing to the Orlando International Fringe Festival, where it won the Best Musical and Best National Show Awards. (You can find the album on iTunes.) Patrick has been very fulfilled artistically here at Sanctuary and is excited for the future of the company. 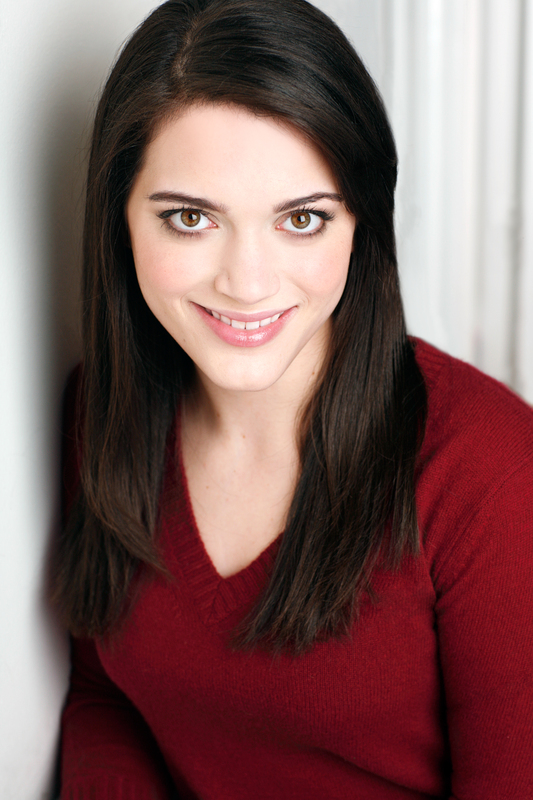 Rachel Halper, the little spitfire from Long Island, is an actor, singer, and comedian, and a graduate of the University at Buffalo and Michael Howard Studios. New York credits include: A Midsummer Night’s Dream, Dog Sees God: Confessions of a Teenage Blockhead, Boy’s Life. Regional: Spring Awakening, A Chorus Line, Bye Bye Birdie, Babes in Arms, and Lysistrata. International: The Oresteia (Romania). Check her out at rachelhalper.com. Here’s to courage and risk taking! 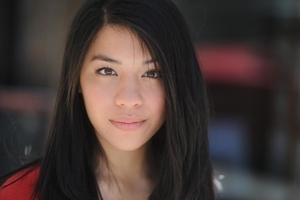 Rebeca Fong is a graduate of the American Academy of Dramatic Arts and a recipient of the Charles Jehlinger Award for Best Actor. She has been fortunate enough to work with The Amoralist Theatre Company, T.J. Collins (award-winning director), and Adam Rapp (Pulitzer Prize Finalist). These wonderful artists have helped Rebeca explore the immediacy of theatre, the beauty of film, and what it takes to clean fake blood off of taxidermy. Some of her favorite roles have been Rose in Ruby’s Story (Mary MacArthur Theatre) and the understudy for Allison Williams in Derek Ahonen’s Pink Knees on Pale Skin (Gershwin Hotel). Rebeca is currently a Sanctuary: Playwrights Theatre Core Artist.